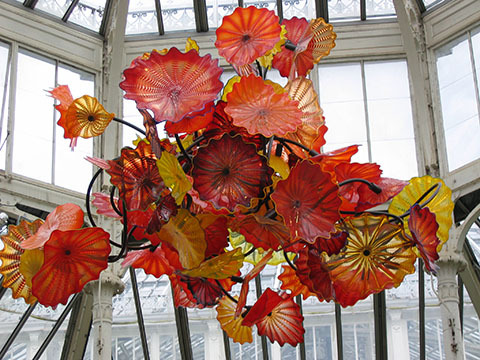 Dale Chihuly was born on September 20, 1941 in Tacoma, Washington. He is the second son of George and Viola Chihuly. Dale’s only brother, George died in 1956 while training in Pensacola, Florida. His brother’s death was shortly followed by his father’s in 1956. 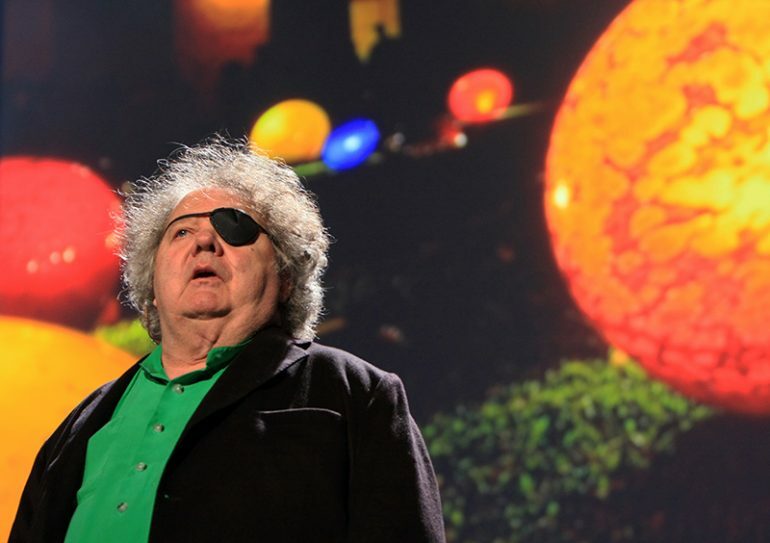 Chihuly never really wanted to pursue a formal education, but because his mother insisted for him to go to school, he got enrolled in a college and later moved to the University of Washington where he studied about interior designing. He learned the basics of glass blowing while he was in the university. However, because Dale didn’t feel interested to continue his studies in the University of Washington, he dropped out and moved to Florence to learn art. Apart from Florence, he also visited the Middle East where he met Robert Landsman, an architect. Dale attended a weaving class. From this class, he learned how to turn shards of glass into tapestries. Shortly after that, he was recognized and was awarded for his contribution in the Seattle Weavers Guild. in 1964. Chihuly eventually went back to the University of Washington and graduated with a degree in interior designing in 1965. Dale started his glassblowing career in the same year he graduated in the University of Washington. Because of his skills, he was awarded a full scholarship to the University of Wisconsin–Madison, where he learned from Harvey Littleton, an established glassblowing artist in the US. Two years after he started his scholarship, Dale finished his master’s degree in sculpture. He continued to learn more by enrolling in the Rhode Island School of Design. There he became acquainted with Italo Scanga. In 1968, he earned his master’s degree in sculpture from the RISD and was awarded with a grant from the Louis Comfort Tiffany Foundation and a Fulbright Fellowship. After traveling around and finishing his study grant and fellowship, he went back to the US and shared what he knew at a crafts school. He then went around again in different parts of Europe to showcase his glasswork collection. Dale helped establish the Pilchuck Glass School. He also started the HillTop Artists program to share knowledge to interested students from Wilson High School and Jason Lee Middle School. In 1976, he suffered from an eye injury from a car accident in England. He also dislocated his shoulder, so he hired someone to help him with the blowpipe. Hiring assistants helped him appreciate his craft better. Watching his apprentices helped him fixed problems better and create more beautiful artworks. Dale grew his team and they were featured in the documentaries Chihuly Over Venice and Chihuly in the Hotshop. According to Regina Hackett, Dale’s first glass craft was the Navajo Blanket Series, which he finished in 1975. This was followed by more collection like the Northwest Coast Basket Series, Venetian Series, Ikebana Series and the Nijima Floats. As of today, Dale’s permanent exhibit is located at the Oklahoma City Museum of Art and Bellagio on the Las Vegas Strip.